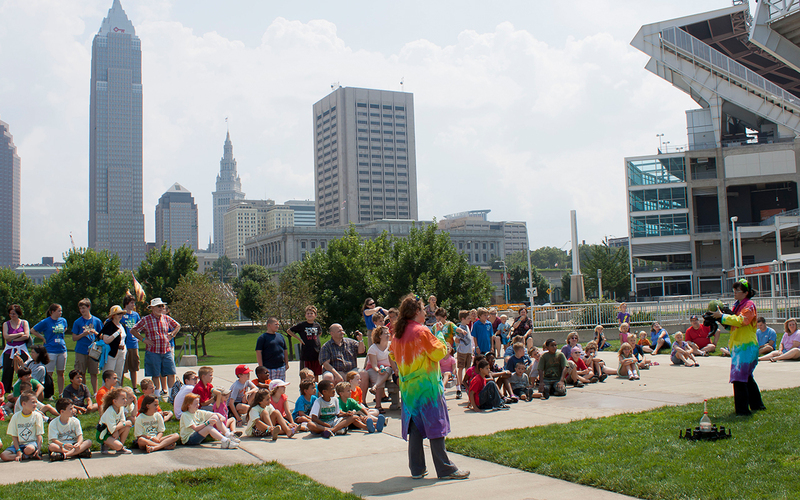 If you’re looking for informal science education, there’s no better place in Northeast Ohio than Great Lakes Science Center. 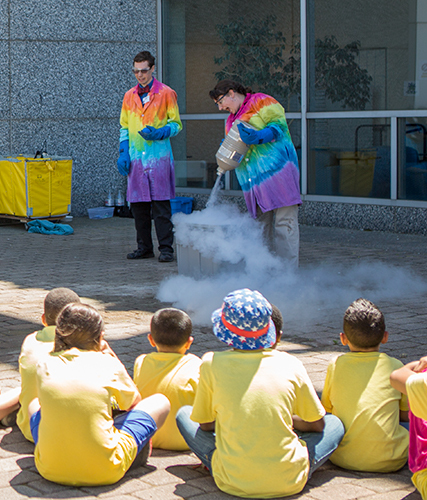 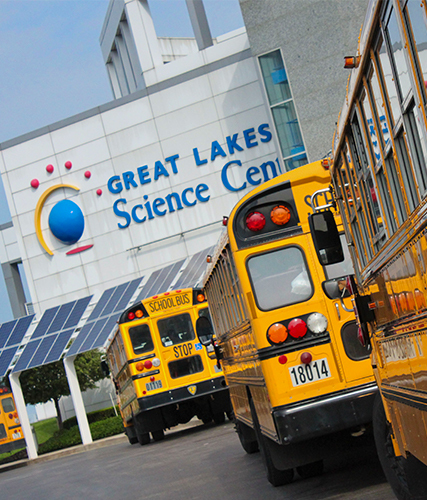 Plan a pre-K-12 Field Trip to Great Lakes Science Center! 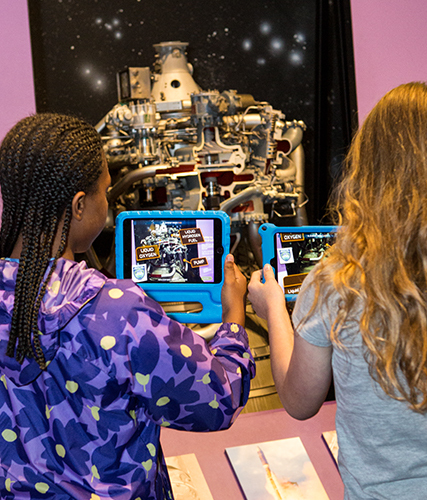 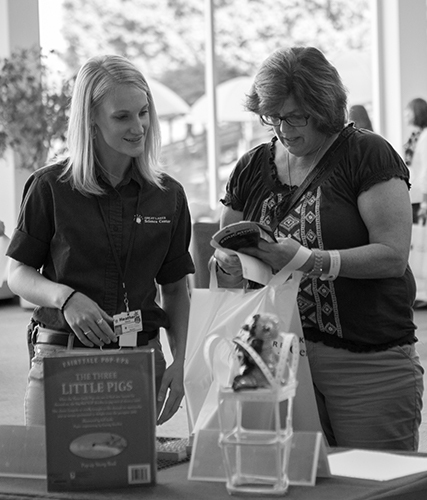 FREE Admission Every Day, Discounted Family Memberships, Professional Development Credits and more! 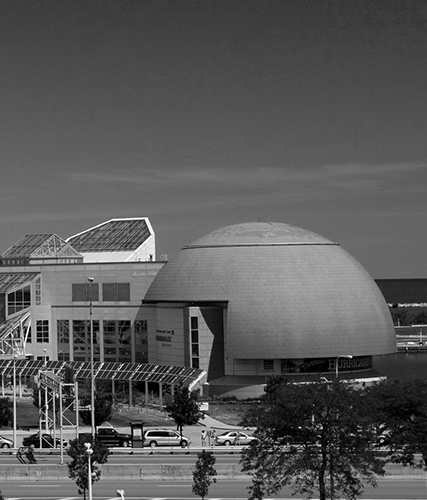 Great Lakes Science Center Professional Development resources for educators!